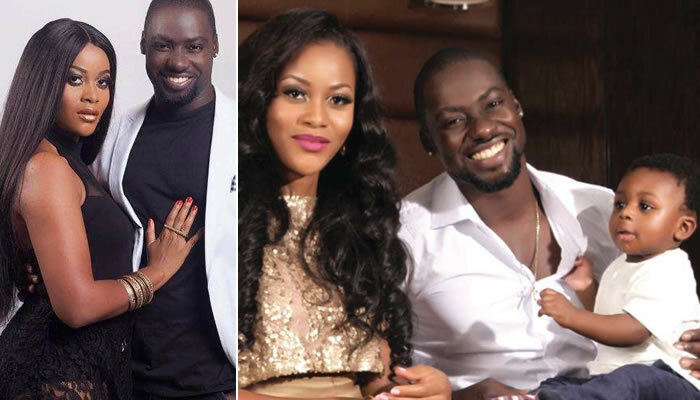 Damilola Adegbite and Chris Attoh appear to have resolved to be the best of friends despite the crash of their two-year marriage in 2017. It is a simple enough test but it goes a long way as it shows that they seem to have come to an even ground since they have s son to take care of. 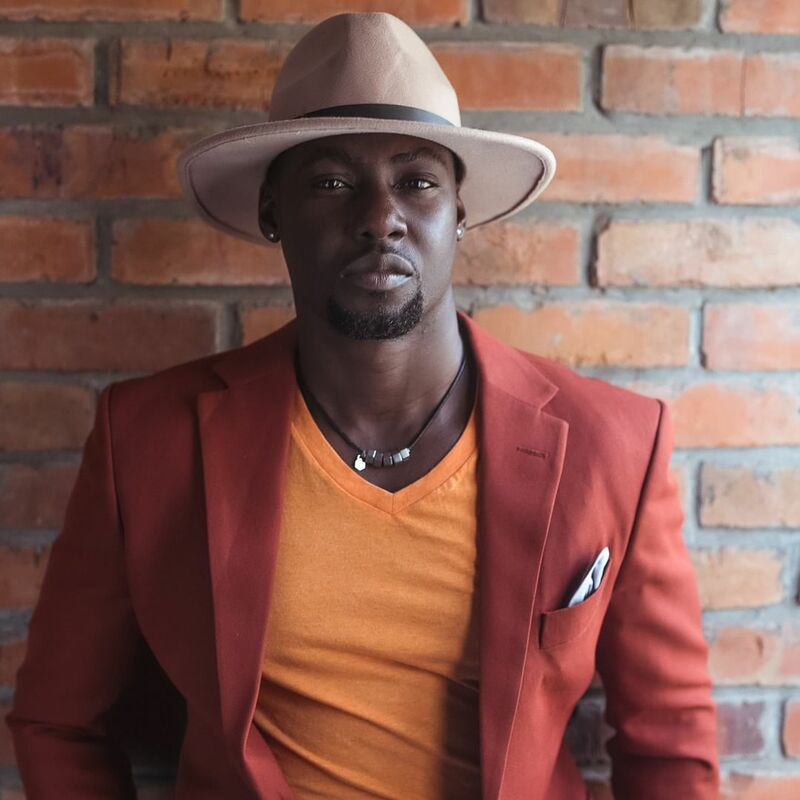 Ghanaian actor and ex-husband of Nigerian actress Damilola Adegbite, Chris Attoh is repaying the favor by wishing Damilola the same way she did on her birthday. The two are only a day apart, and Damilola had sent a simple message to him, to which Chris returns exactly the same way. It is evident that this could be a jibe or a peace flag between the two, but only they would know. 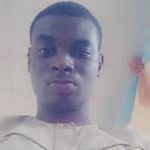 Damilola is 33 years today, May 18th.